I’ve been intrigued by the phrase “safe as houses” since I first heard it in Depeche Mode’s “Never Let Me Down Again” many years ago. What, exactly, I’ve often wondered, is so safe about houses? Doesn’t some high percentage of household injuries occur within the home? And why are so many of my best observations completely solipsistic? 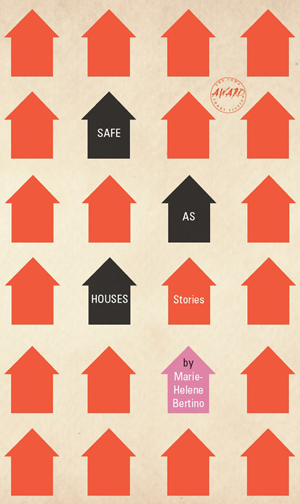 In many ways, Marie-Helene Bertino’s collection of short stories Safe As Houses obsesses over all of these issues with a wry blend of wit, humor, irony, magic realism, and ultimately hope. Throughout the collection, Bertino offers her readers inventive scenarios in which her characters long for the various and frequently elusive forms that the comforts of home might take. There’s the young woman who loses her home in a fire and attempts to win the affections of her wayward father by buying him a dachshund with the insurance money — all while trying to avoid picking up a free ham she’s won at the local grocery store. There’s (How do I explain this in as few words as possible?) the estranged couple whose component members bump into each other while dating idealized versions of each other. (The story is called “The Idea of Marcel.” I assigned it in my American Lit. class. Trust me… It’s great!) 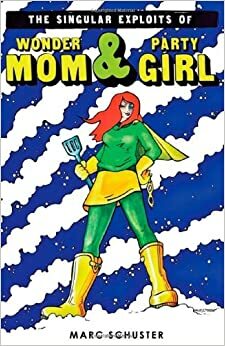 There’s the former record-keeper for a group of rebellious college superheroes who combs through memories of the best years of her life in an effort to figure out how she ended up married to a millionaire and living a beautiful but boring suburban home. 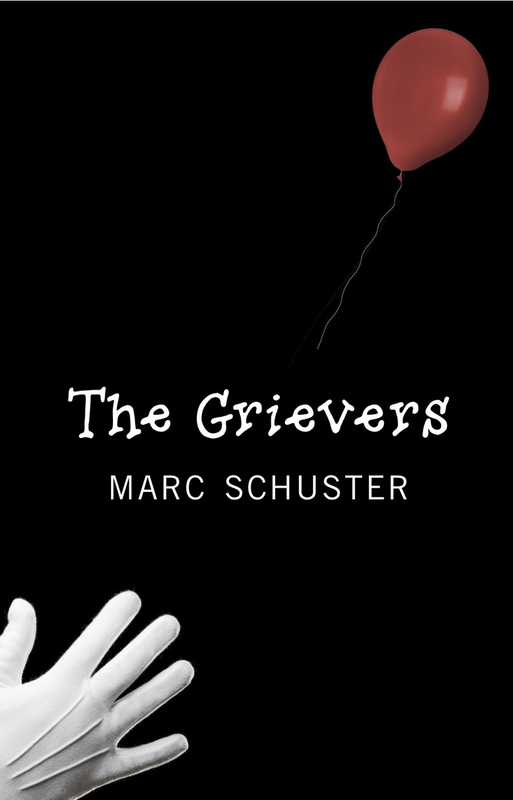 To put it simply, if you like quirky, heartfelt short stories, you’ll find a lot to love in this collection. Throughout the collection, Bertino exhibits a proclivity not only for making the outlandish seem at least provisionally plausible, but also for effectively reversing that formula and making it clear that so much of what we take for meaningful and real is ultimately ephemeral. Though it would be a cliche to suggest that Safe As Houses reminds us that home is where the heart is, I’m half-tempted to say that this is the over-arching point of this collection. Yet Bertino takes that cliche and makes it new by exploring all of its implications and reminding us that home is as much a state of mind as anything else. We are all longing for home in one way or another. Though no story could ever fully satisfy that longing, Bertino’s collection goes a long way toward reminding us that we’re not alone in our quest.